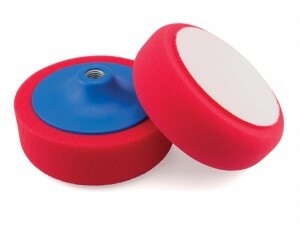 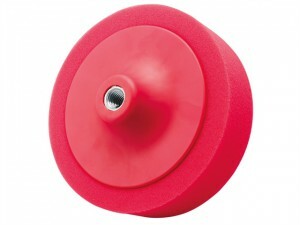 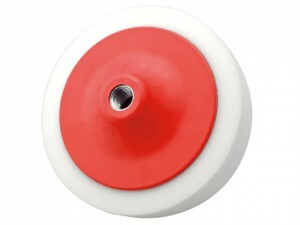 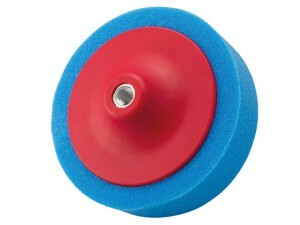 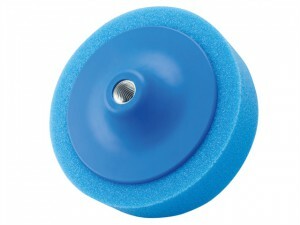 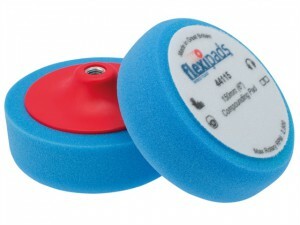 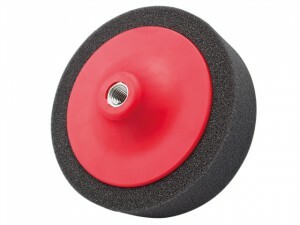 Type: GRIP® fastening - Use with Flexipad foam support pads 36350 (M14), 36355 (5/8). 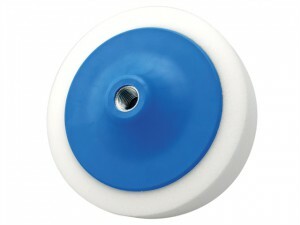 Centre Thread. 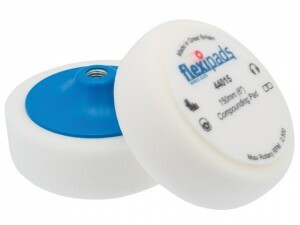 M14 x 2. 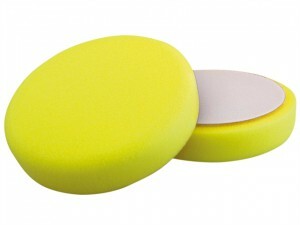 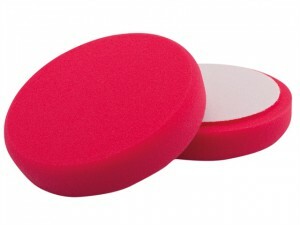 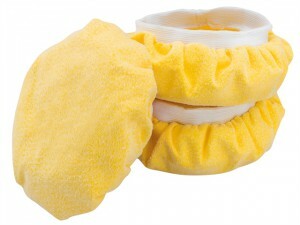 This orange pad is suitable for all-round polishing. 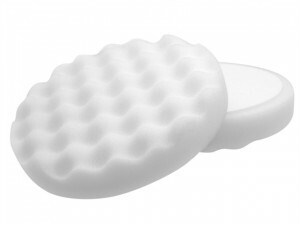 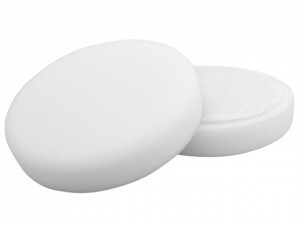 This White pad features a soft waffle pattern for advanced compound control. 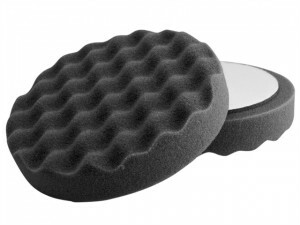 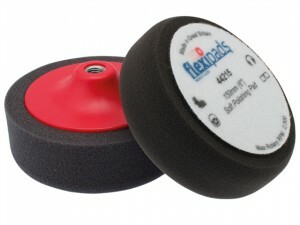 This Black finishing pad features a soft waffle pattern for advanced compound control.